The Qatar Central Bank (QCB)) announced issuing QAR 700 million ($193.4 million) treasury bills (T-bills) on behalf of the finance ministry. 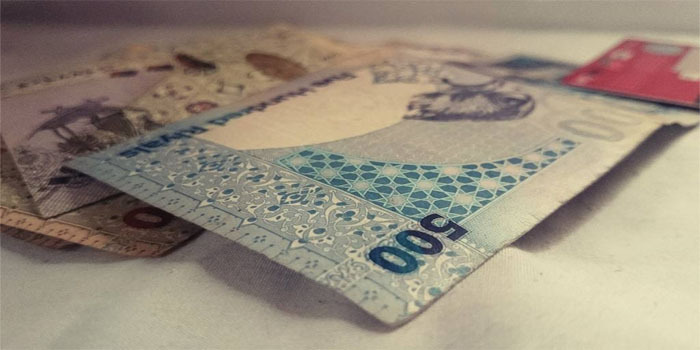 The first tranche of the three-month T-bills amounted to QAR 400 million with a yield of 2.29%, maturing on 5 March, according to the QCB’s statement on Wednesday. With a yield of 2.43%, the second 6-month tranche stood at QAR 200 million, while its maturity date is on 4 June 2019, the statement added. The third tranche of the nine-month bills reached QAR 100 million with a yield at 2.65%, maturing on 3 September 2019.